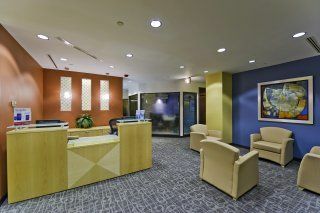 This modern and state of the art business center installation is a vibrant, stylish and technologically equipped contemporary working environment, which offers a range of flexible serviced office suites and other types of specialist workspace solution packages, easily suited to catering for any type of diverse or specific business requirement. 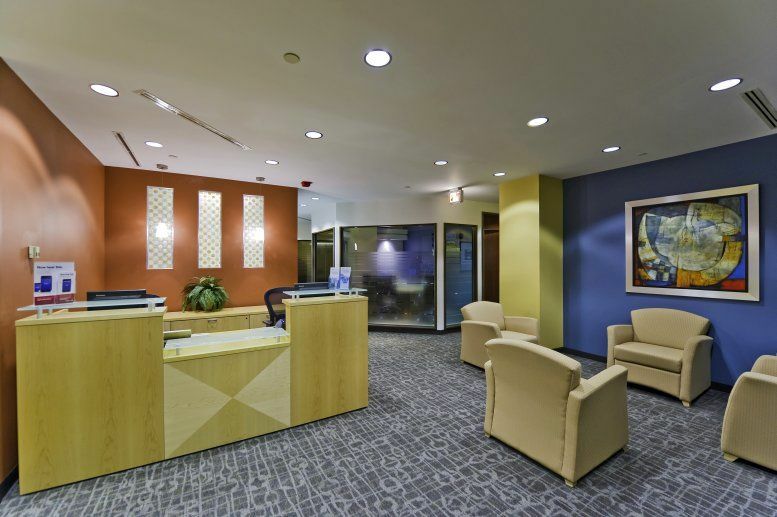 Clients can enjoy complimentary membership to a private, on-site fitness center and the convenience of an in-house sundry store and café in addition to the vast array of exceptional services on offer, which includes facilities including conferencing and copy and printing facilities. 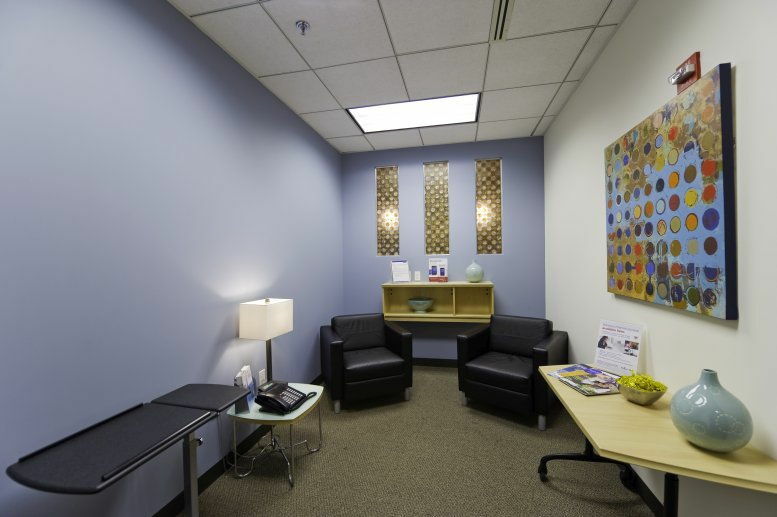 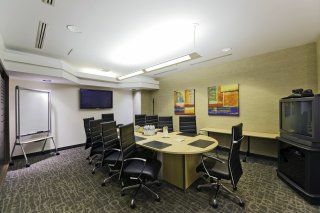 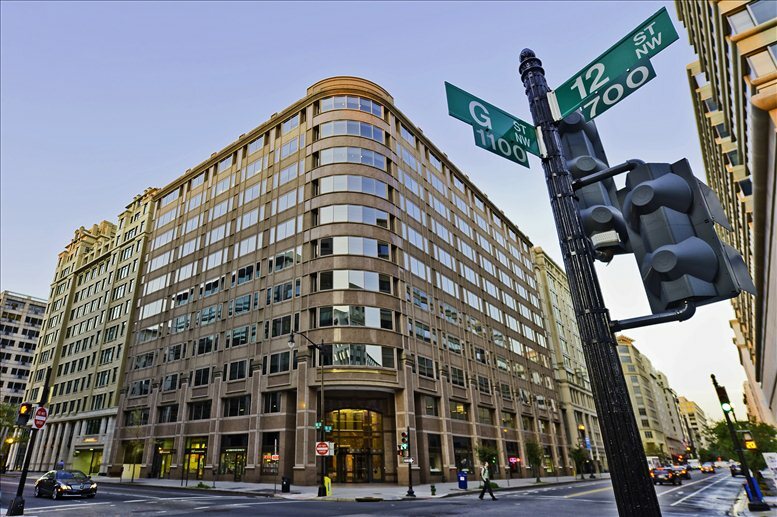 Located in the heart of Washington, DC's prestigious East End Business District, this center is strategically located near Federal Triangle, Capitol Hill, the White House, the Pentagon, the US Treasury and other government agencies. 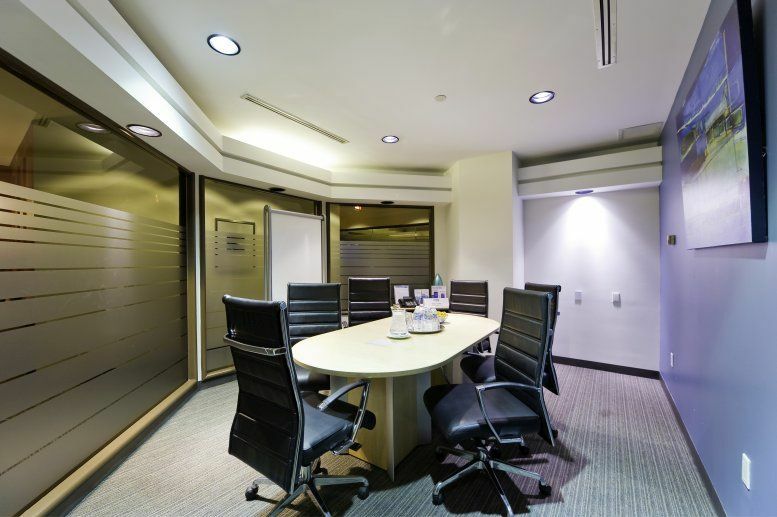 This center is also just minutes from luxury hotels, fantastic local restaurants, major banks, a multitude of department stores and a variety of cultural and educational institutions. 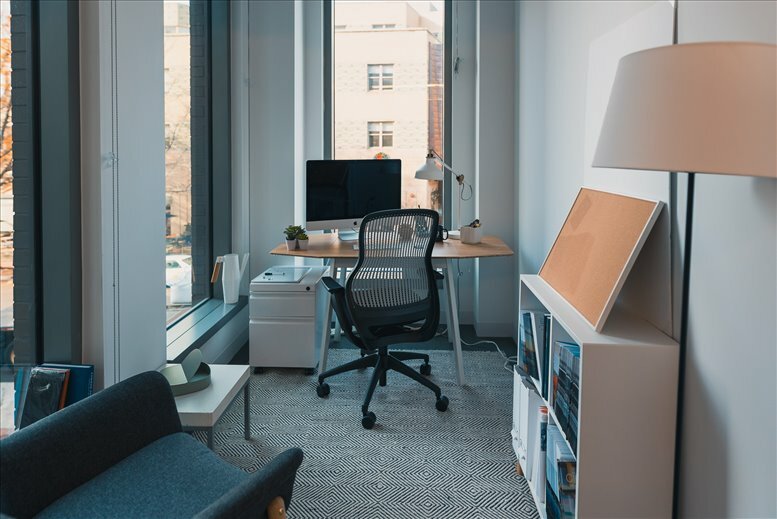 The local transport links are also excellent and very convenient, making the center itself easily accessible from the wider region. 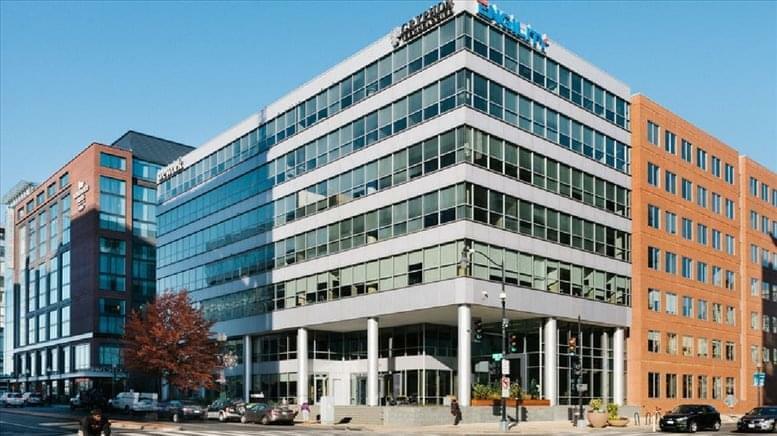 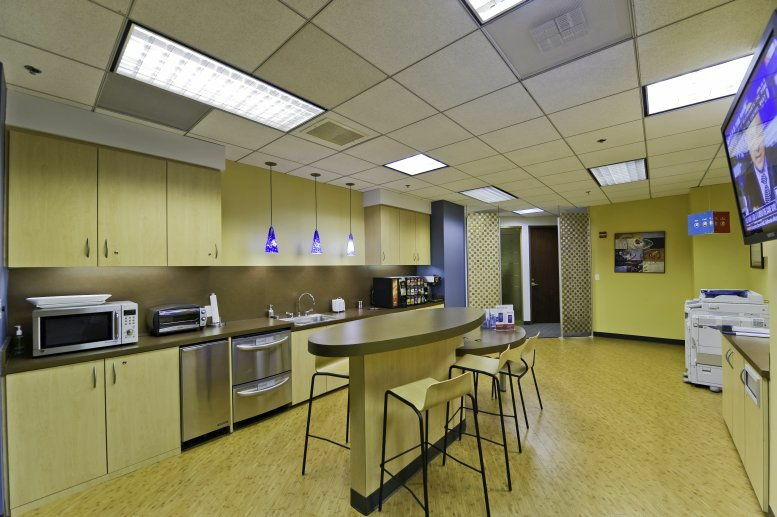 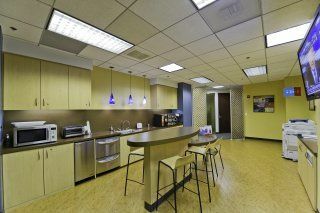 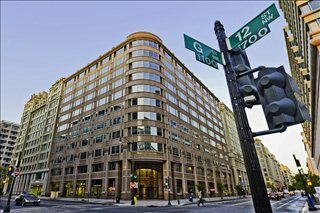 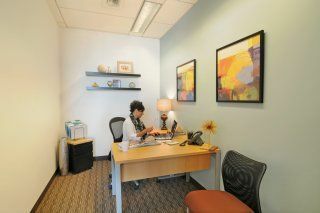 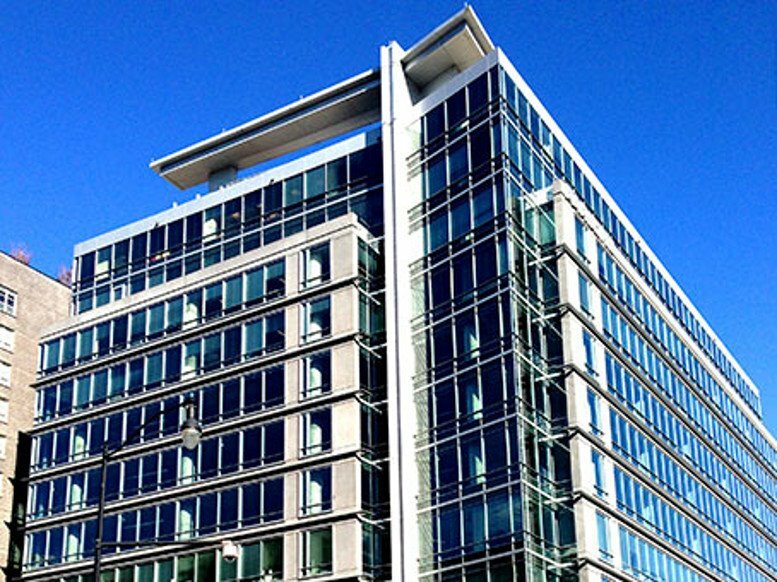 This office space on 1200 G Street Northwest, Washington DC is available immediately. Details and prices are available by calling 1-877-693-6433 or by submitting the inquiry form.